The National Latino Education Institute (NLEI) recently announced its community education offerings including CPR training classes for residents that will take place every Thursday beginning on February 27 at 2011 West Pershing Road in Chicago at 5 p.m. 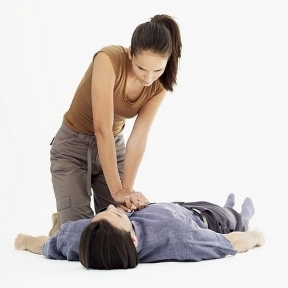 These classes will teach residents about how to handle cardiac emergencies, which will lead to a CPR completion card. Classes are $45 per session. To register today, call 773.247.0707, ext. 257, or email to education@nlei.org.